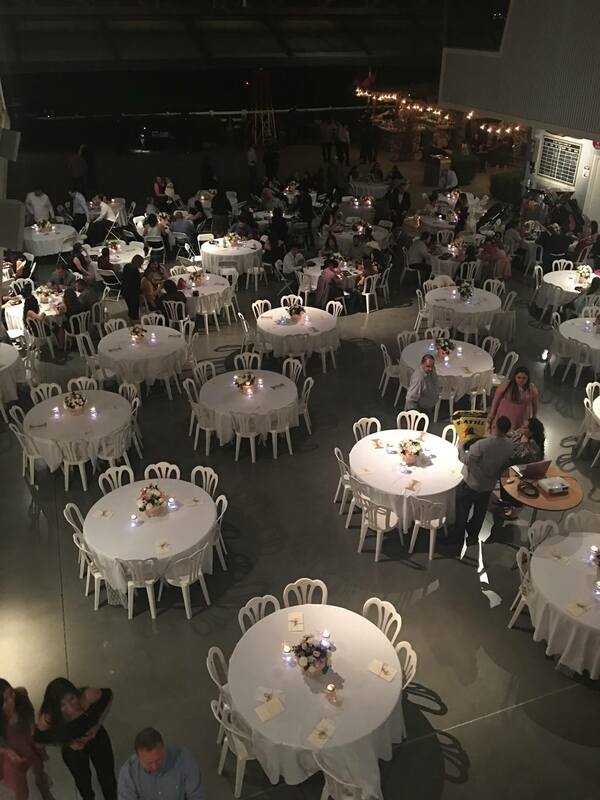 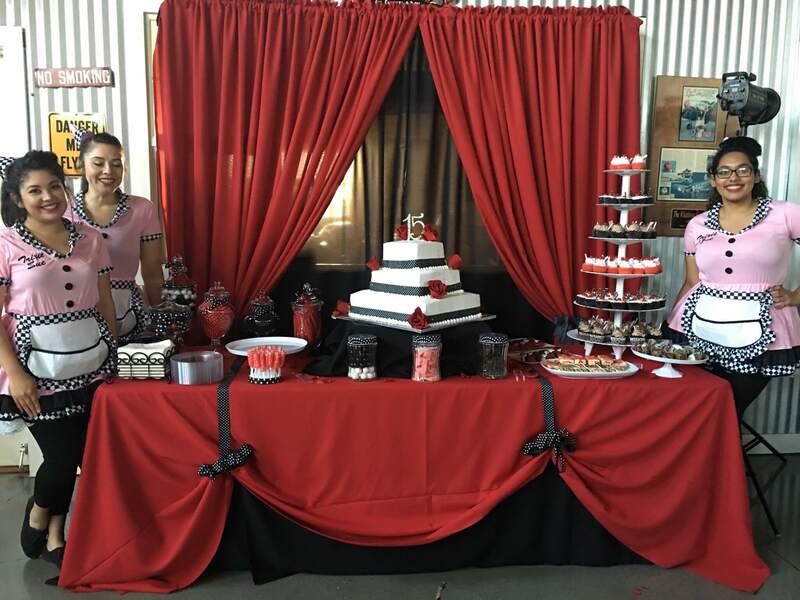 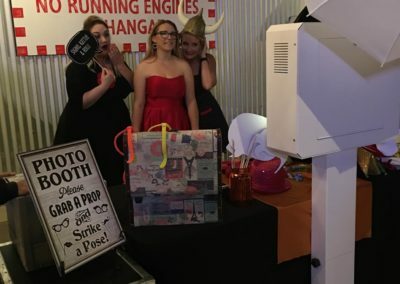 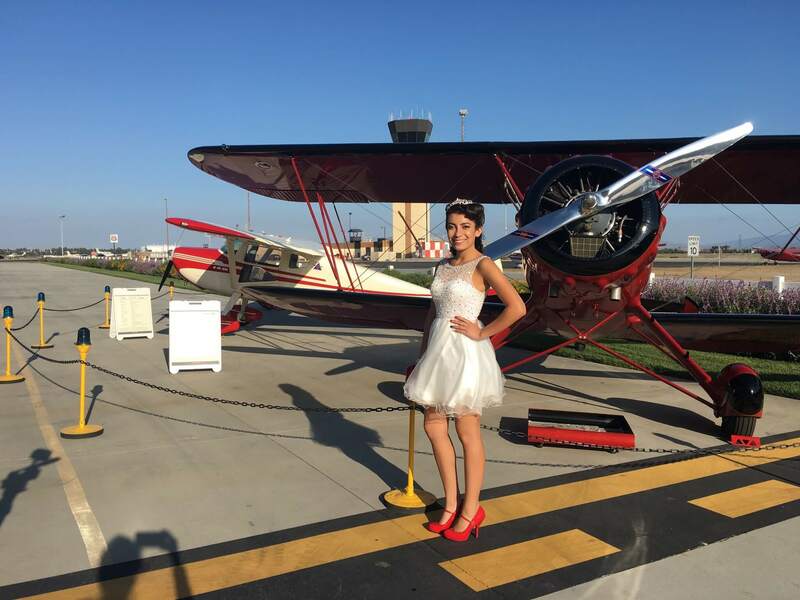 Plan a Sweet 16 Birthday Party inside a Vintage Aviation Themed Hangar. 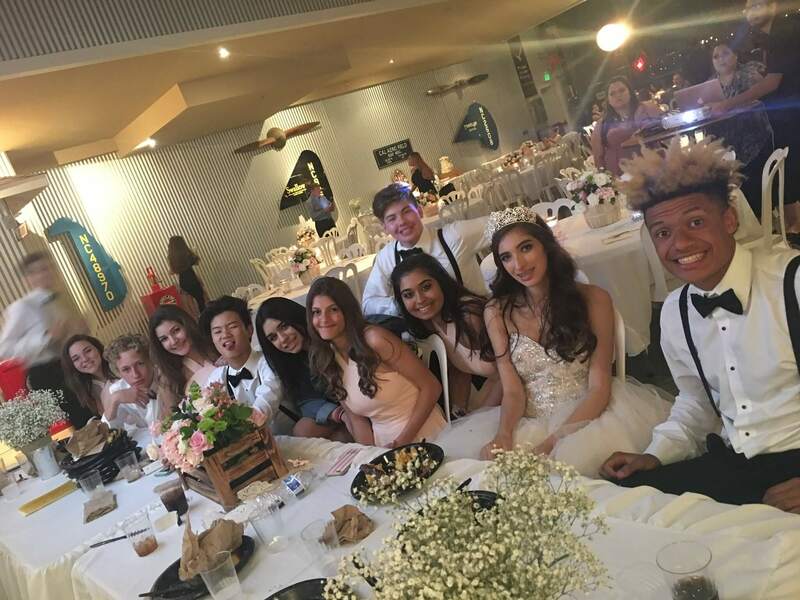 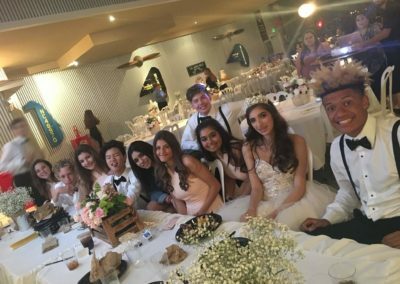 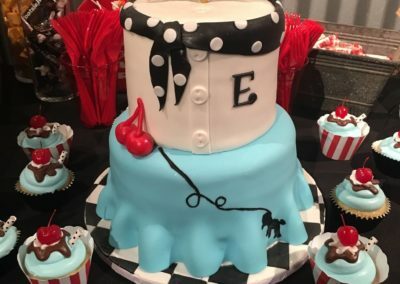 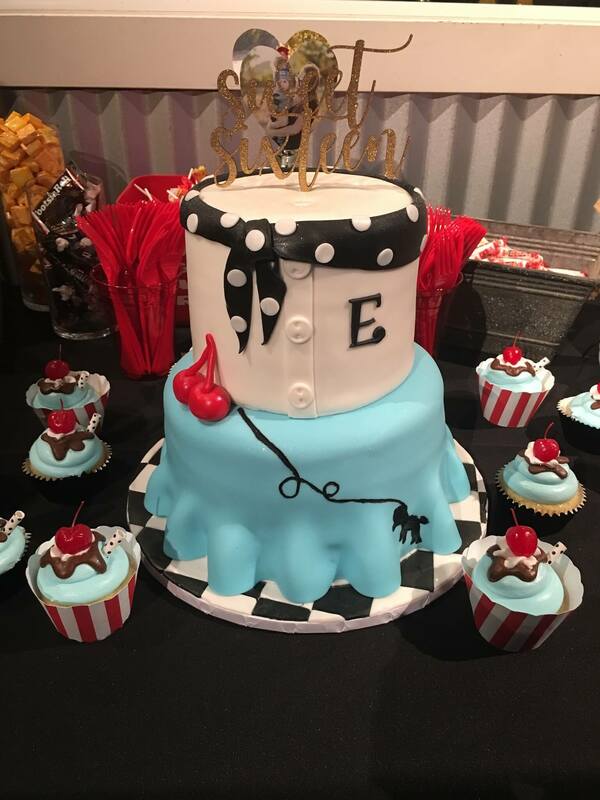 Look no further for the most unique venue for your Sweet 16 Birthday Party. 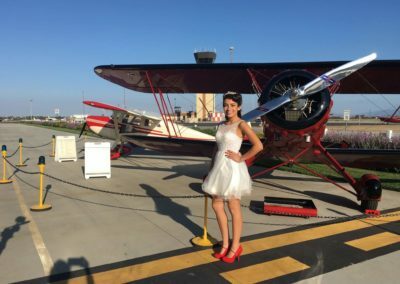 Cal Aero Aviation Country Club is located front and center and facing the runway at the Chino Airport. 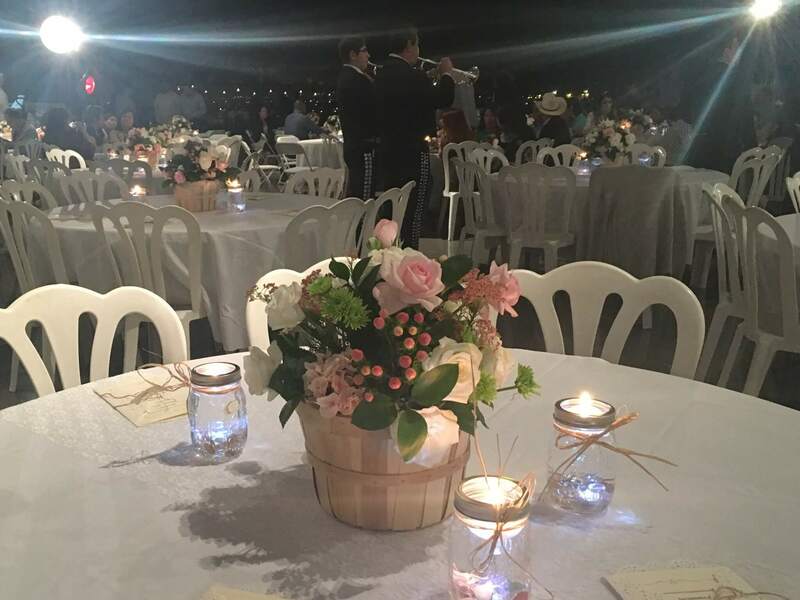 As your guests arrive they will be pleasantly surprised by the open expanse before them. 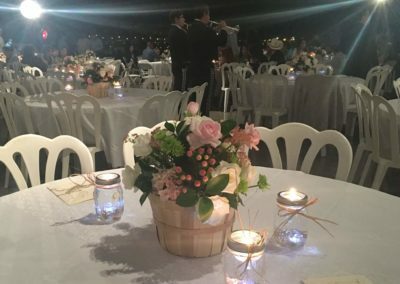 The outdoor fireplace and barbecue area provide the perfect area to host your guests for a cocktail hour as they arrive. 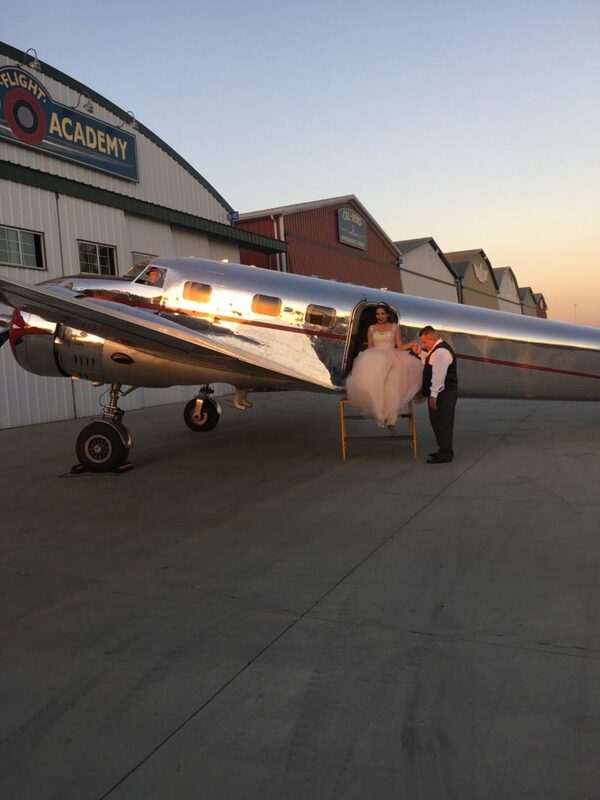 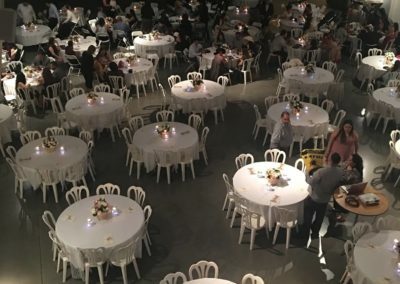 The vintage style hangar door can be closed as your guests arrive and opened as a surprise for dinner set up or you can have the entire area opened as guests arrive. 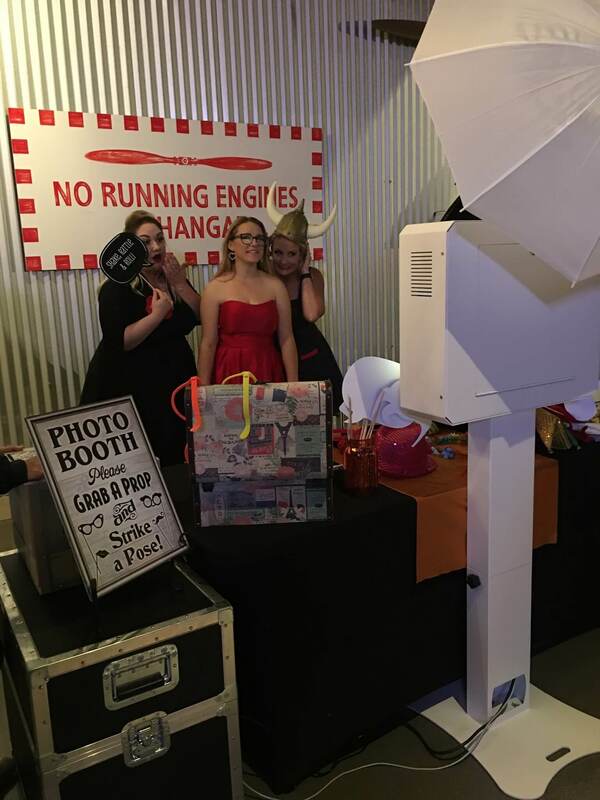 You have endless flexibility in choosing your set up. 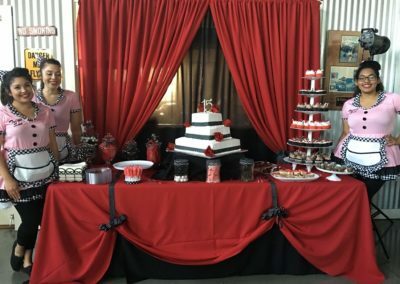 Cal Areo Events is a unique sweet 16 birthday party event venue that provides a great setting for your special day.